DATE: March 18, 2013 @ 8:30 a.m.
TOPIC: Karen Steinhauser will offer an in-depth look into the insanity defense and the legal requirements. She will also explain the path of a death penalty case in Colorado. Karen Steinhauser practices at Steinhauser Law, handling criminal defense and high conflict family law cases. 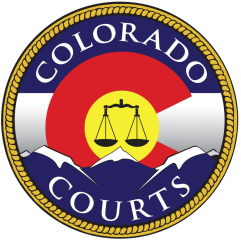 Prior to entering private practice, Steinhauser served in the Denver District Attorney’s Office as deputy and chief deputy district attorney from 1981-2001. In her tenure as a prosecutor, Steinhauser tried more than 250 cases. She has served as an adjunct professor at the University of Denver Sturm College of Law since 1990 and faculty member for the National Institute for Trial Advocacy since 1992.